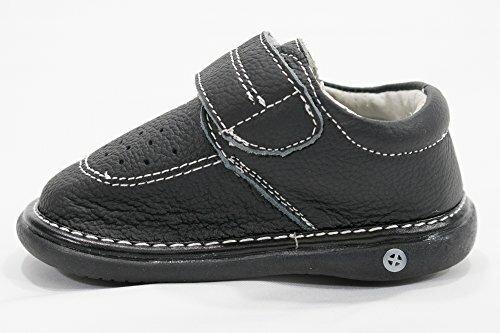 Keep track of your toddler better with these squeaker shoes! 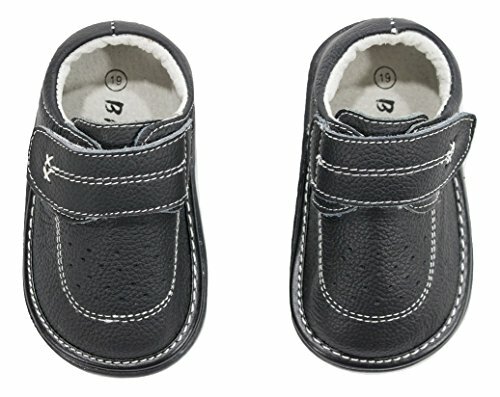 These toddler shoes have removable squeakers that make a fun squeaky noise when your toddler walks! 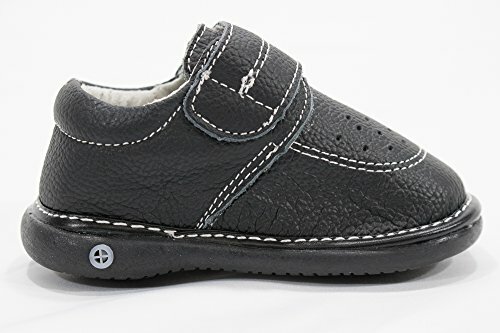 Toddlers just love to run around in these fun shoes and they will turn heads wherever they go. The Squeakers are very quickly and easily removed in seconds if you prefer silent walking. They can be put right back in when you're ready to have them squeak again. 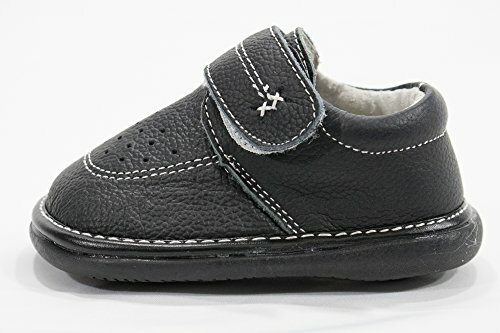 Available in toddler shoe size 2, 3, 4, 5, 6, 7, and 8. 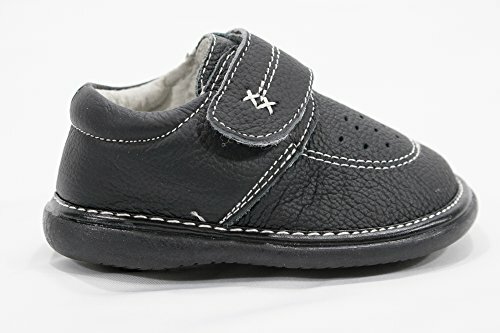 Guide to Infant/Toddler Shoe sizing: Size 2 inner length: 12 cm Size 3 inner length: 12.5 cm Size 4 inner length: 13 cm Size 5 inner length: 13.5 cm Size 6 inner length: 14 cm Size 7 inner length: 14.5 cm Size 8 inner length: 15 cm. 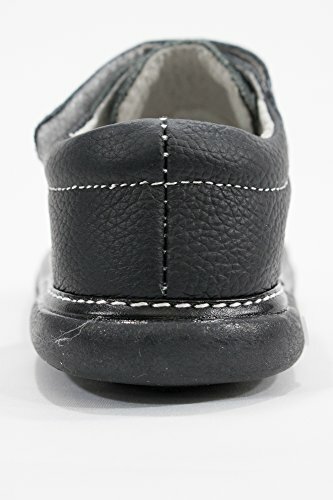 Flexible but durable soles are perfect for early walkers. Made of natural and man made materials. If you're unsure about size, we recommend buying one size up. 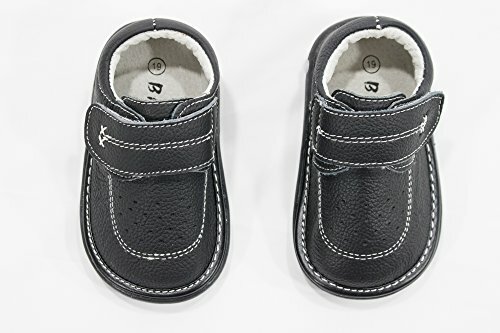 Excellent baby shower gift or baby registry item, as well as a first birthday gift! Removable squeaker easily pops in and out. 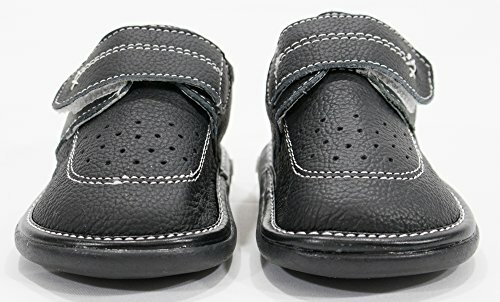 Toddler sizes 2, 3, 4, 5, 6, 7, 8. If you have any questions about this product by Anderson Baby Care LLC, contact us by completing and submitting the form below. If you are looking for a specif part number, please include it with your message.